This morning we learn of the sudden and unexpected passing of Chris Cornell. He died Wednesday night in Detroit, only hours after a show according to this article in the Telegraph. Fans around the world are shocked by this tragic news. 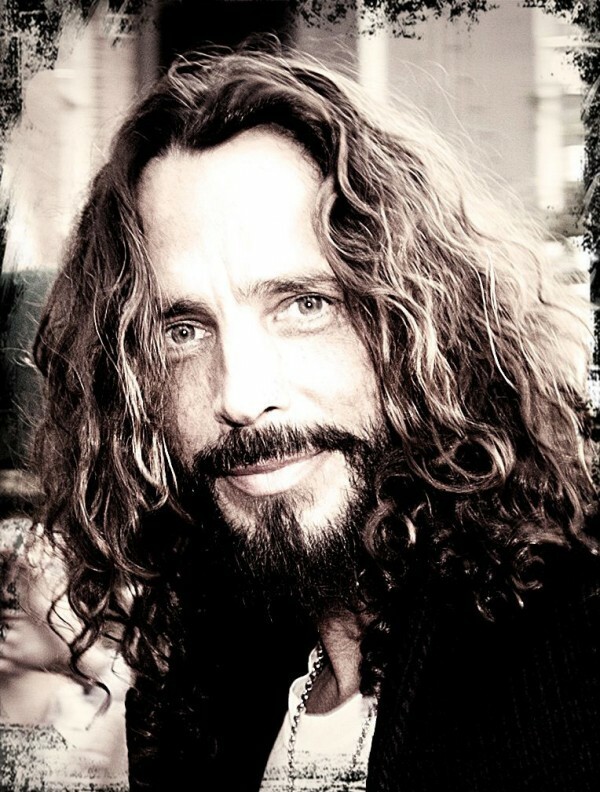 Chris Cornell was a creative force in his own right, as he proved during his years with Soundgarden and Audioslave, as well as with a successful solo career. His theme to 2006’s CASINO ROYALE, You Know My Name, is a highlight of the James Bond theme songs and a favourite with countless Bond fans. CommanderBond.net crew and members hereby express our condolences to family and friends of Chris Cornell, a voice we will be missing.